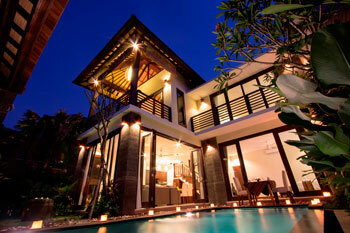 The company specializes in the operational management and marketing of luxury villas and hotel. For operational management clients, Aksata Villa Management assumes responsibility for every aspect of commercial operations, ensuring that villas or hotel are not just well run vacation homes but lucrative investments. Guaranteed to provide services demanded by five-star hotel guests, our discreet yet attentive service of our staff takes care of every need to provide guests with the comfort, luxury and personal services that make your Bali holiday memorable. Nestled far away from the busiest area of Bali, Aksata Villas stands majestically facing the freshness of rice paddy filed. 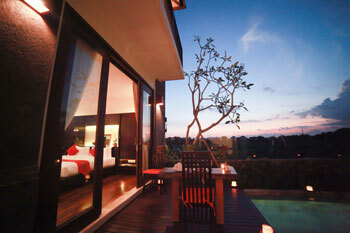 Kerobokan is the home of some of Bali's most elegant villas and a world of enchanting contrasts.